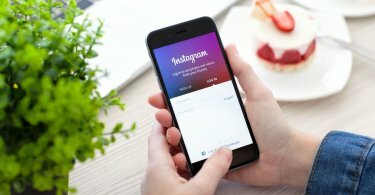 Use Instagram on the web using a browser? 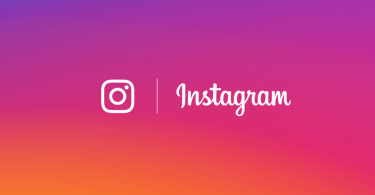 Now you can watch Instagram Stories in your mobile and desktop browser, too. 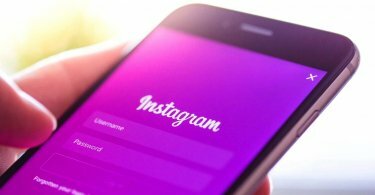 Instagram has just launched a new feature which will allow you to save live videos. 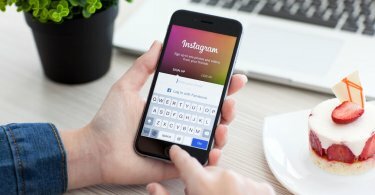 Here's how to save Instagram Live video to your phone. 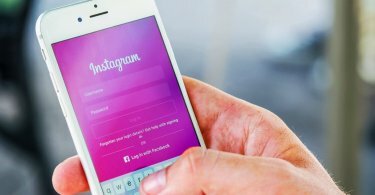 Instagram has unveiled a new feature. 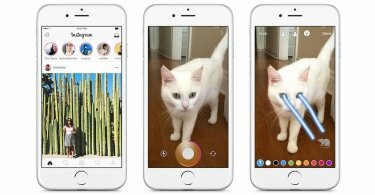 You can now share multiple photos and videos in a single Instagram post. Here's how to do that.